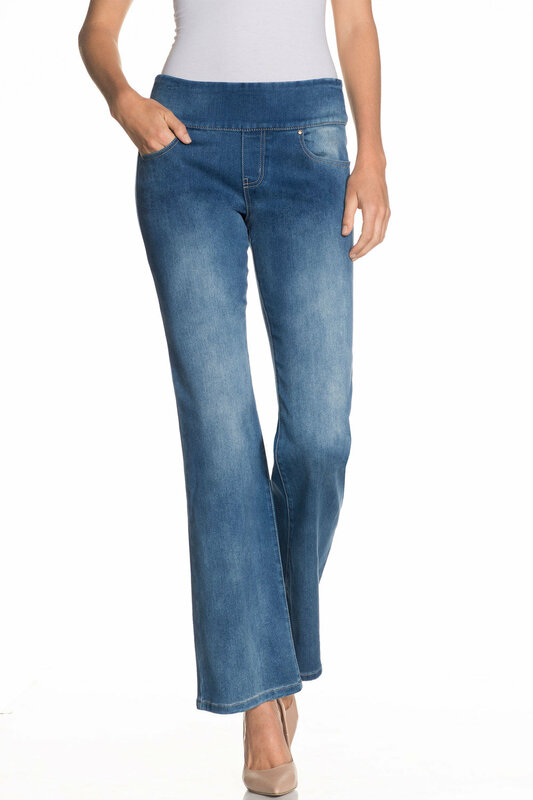 The Capture Super Stretch Pull On Support Jean has flat front support with wide waistband and mock fly. 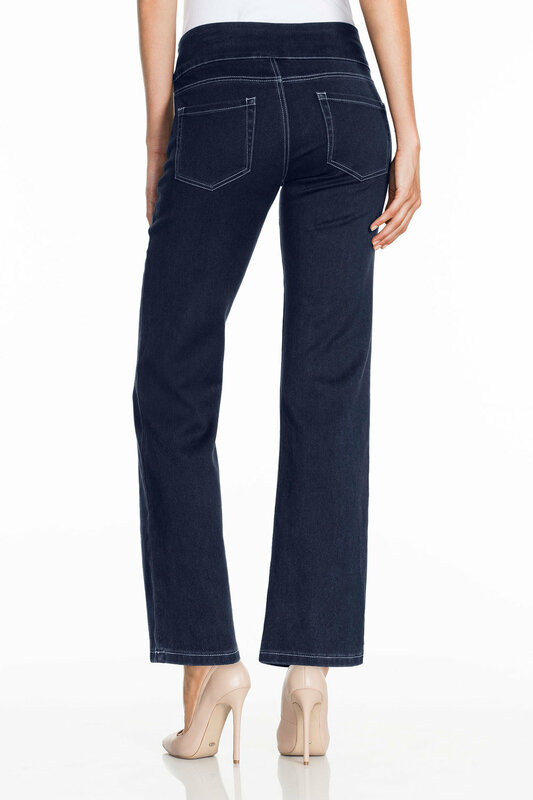 This classic fit jean also has five pocket styling. 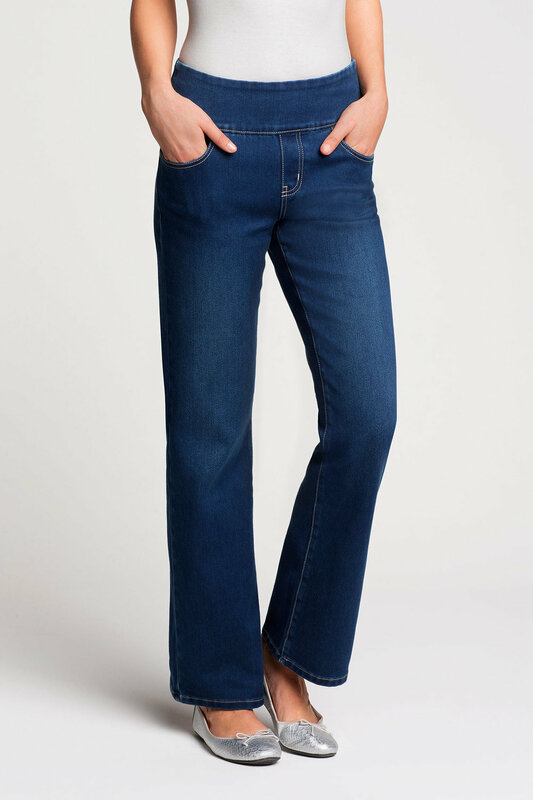 Available in a range of washes, prints and colours, there's a jean for every occasion.